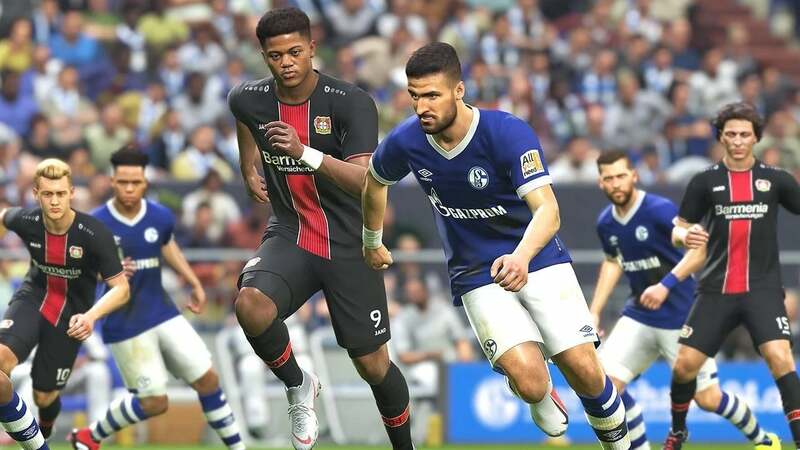 This is a discussion on PES 2019 Data Pack 4 Available Now - Details Here within the Pro Evolution Soccer forums. Last edited by Steve_OS; 02-07-2019 at 04:09 PM. lareka and KG like this. Supports: Watford, Everton, Real Madrid, AC Milan, Raiders, Warriors. Last edited by dubcity; 02-11-2019 at 03:54 PM.